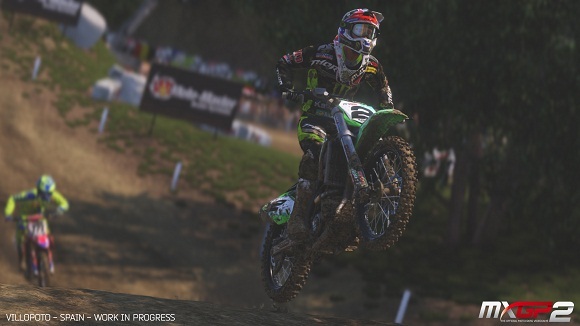 is the evolution of the previous Milestone’s Motocross game MXGP. 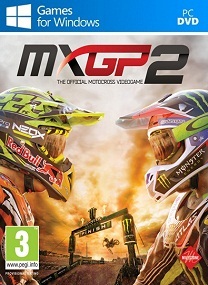 The game is based on the 2015 FIM Motocross World Championship license. Easy to enjoy and fully realistic! 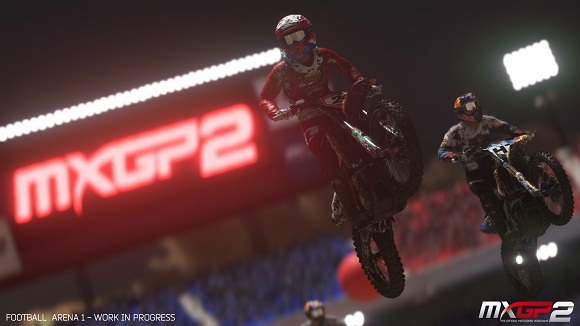 Official license, bikes, rosters and tracks are the core elements of the game, but that’s not enough, something needs to be added: your heart. 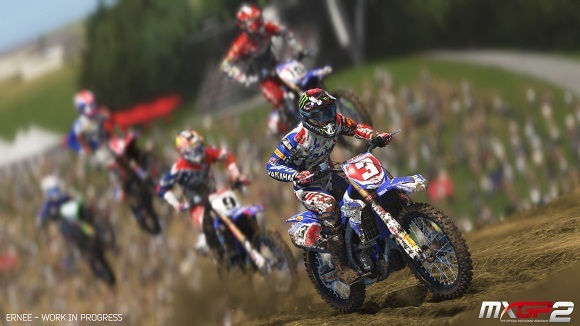 Be ready to live in the HEART of MOTOCROSS! What about creating your own personal team? 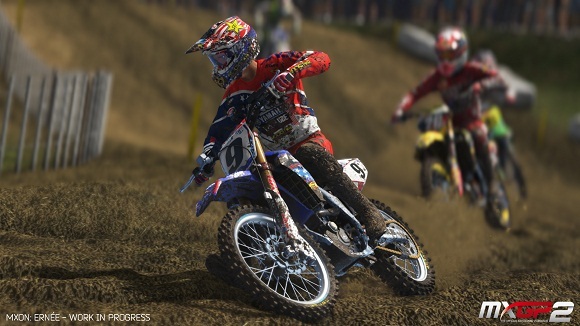 With MXGP2 you can choose the name and logo for your team, buy your favorite bikes, custom liveries and accessories for your bike and rider. Enjoy changing the performance of your two wheels. The challenge begins here! 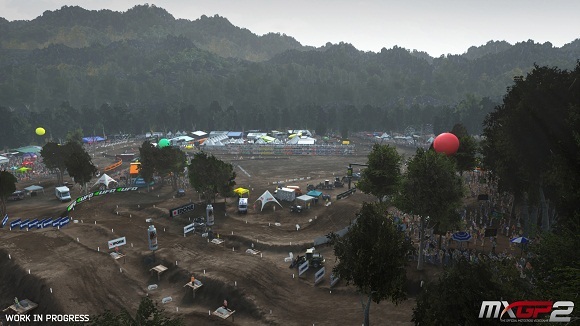 Physical terrain deformation of the tracks has been improved, the graphic is better than ever and the implementation of a new bike handling and a revised aerial behaviour will assure you an unexpected level of realism! • Block the game\’s exe in your firewall to prevent the game from trying to go online ..
situ pake Ram 8gb tapi pake windows 32bit? jelas kebaca 3gb doang. 5gb ga kebaca. Tolong yg udah bisa main atau bisa fixing. Download lagi file dll nya pastiin harus 32bit atau 64bit sesuaikan dengan osnya..
yg tau tolong di jawab yah, min ko saya pas buat karakternya stuck di loading screennya ?? Note: Old links are not interchangeable!